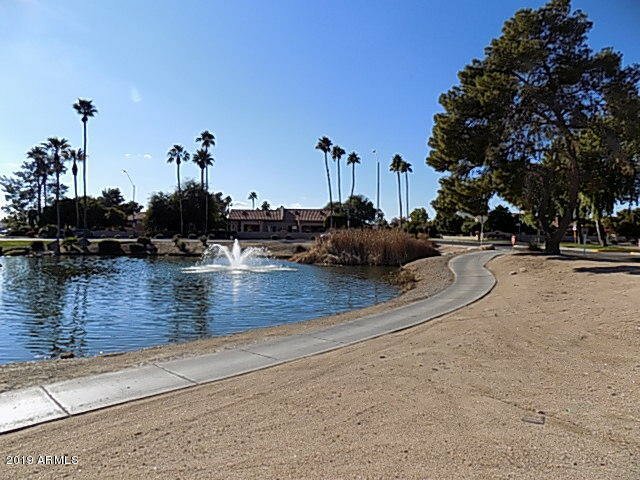 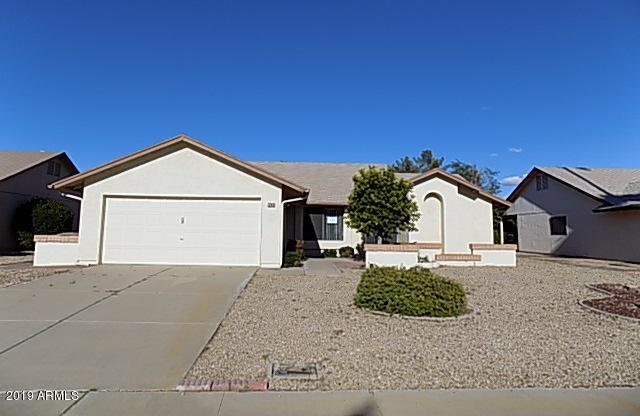 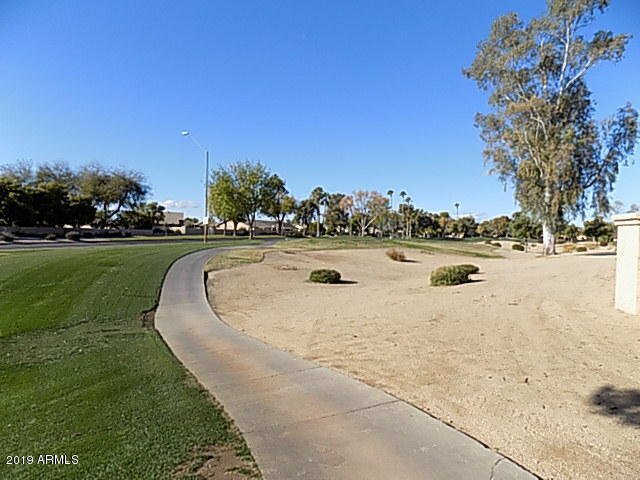 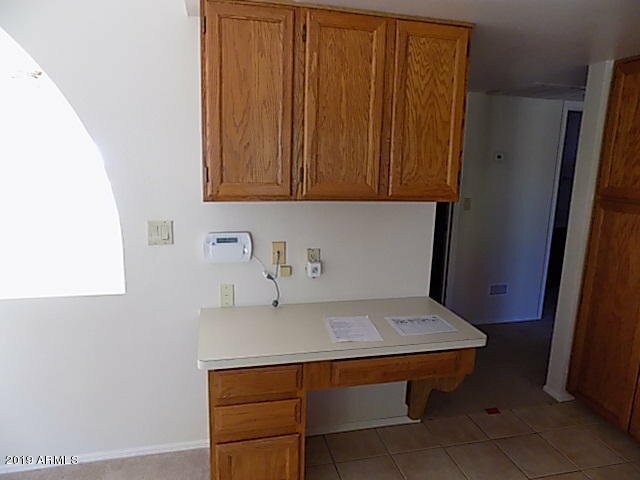 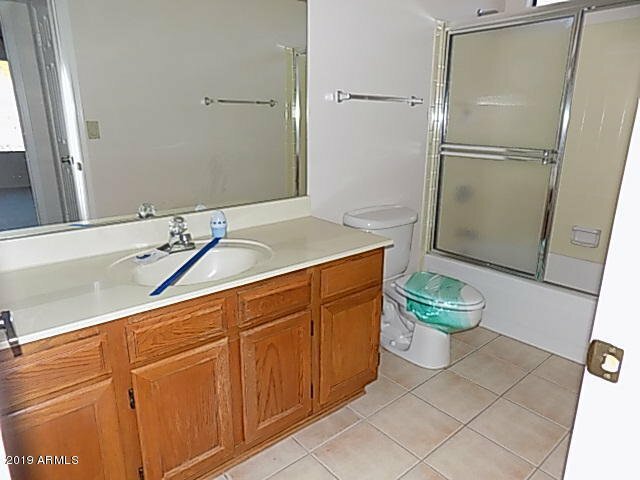 This 55 + community HUD home, is a great find in a quiet neighborhood of beautiful Westbrook . 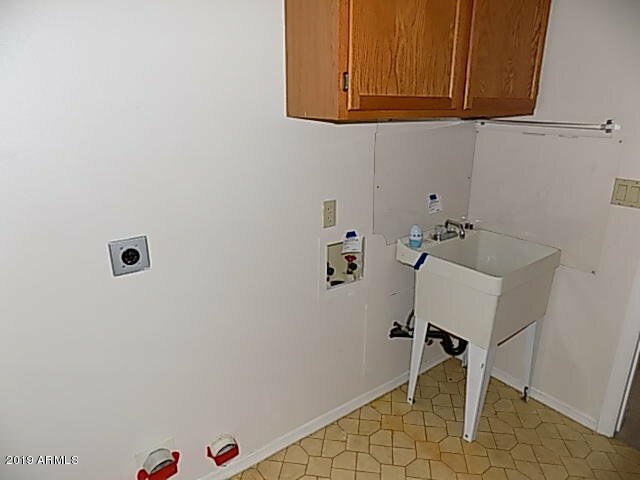 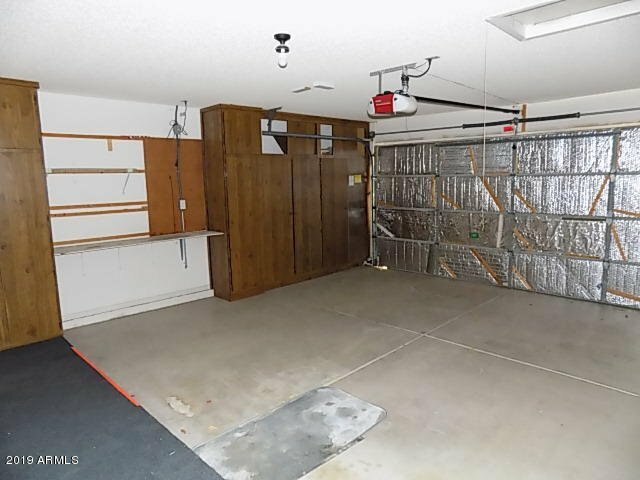 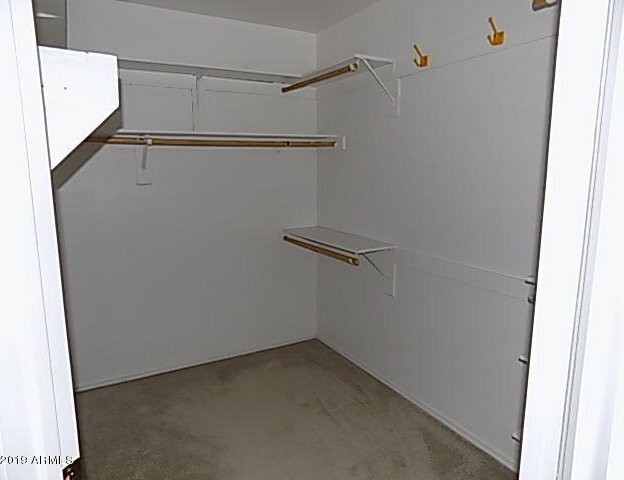 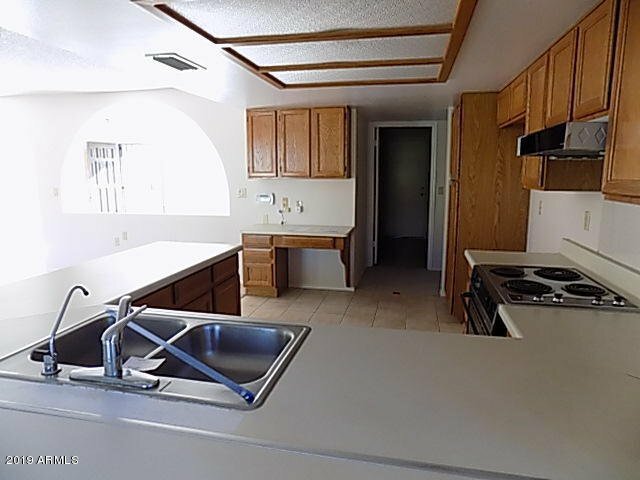 2 bedrooms, 2 baths and a 2 car garage. 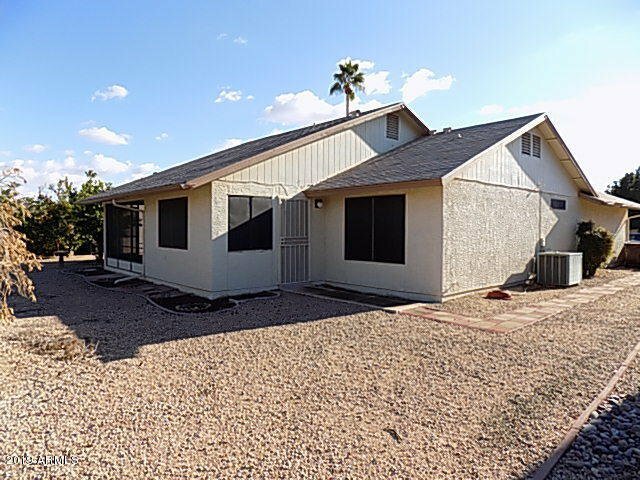 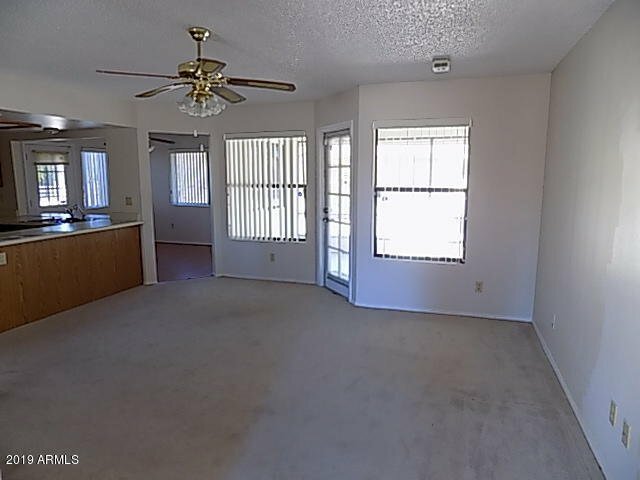 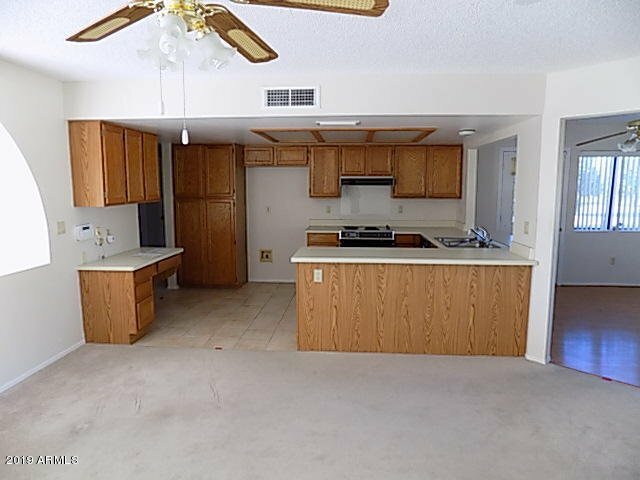 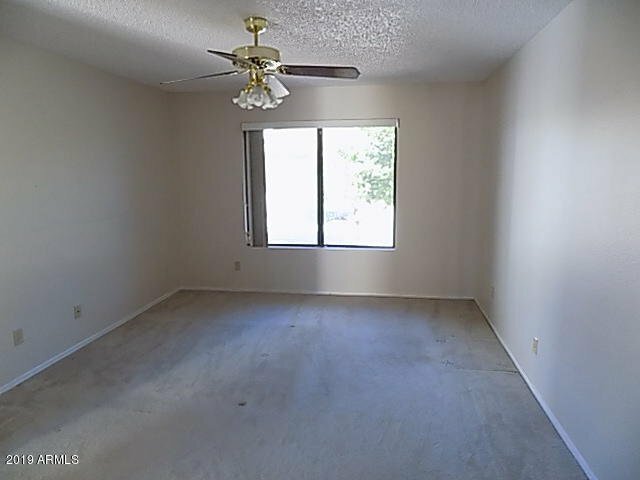 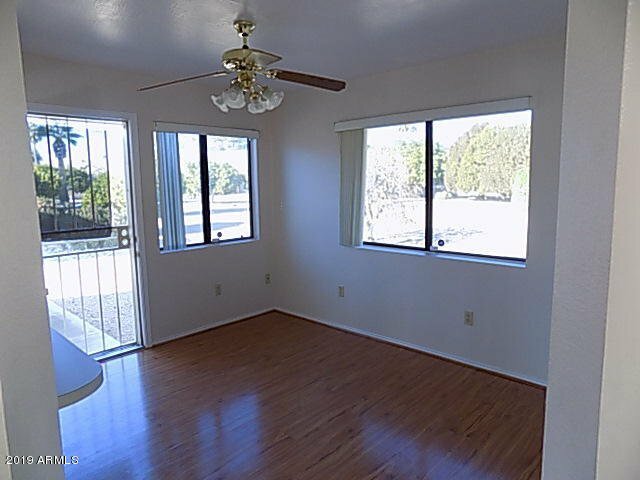 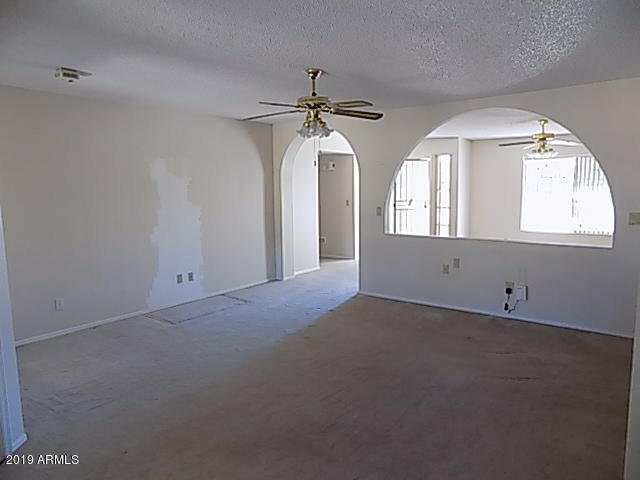 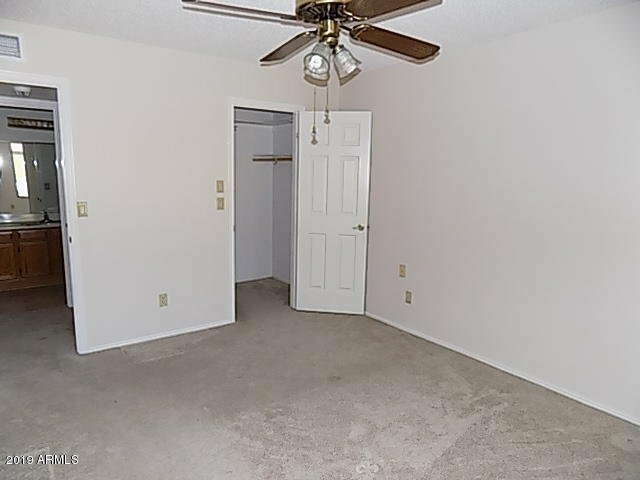 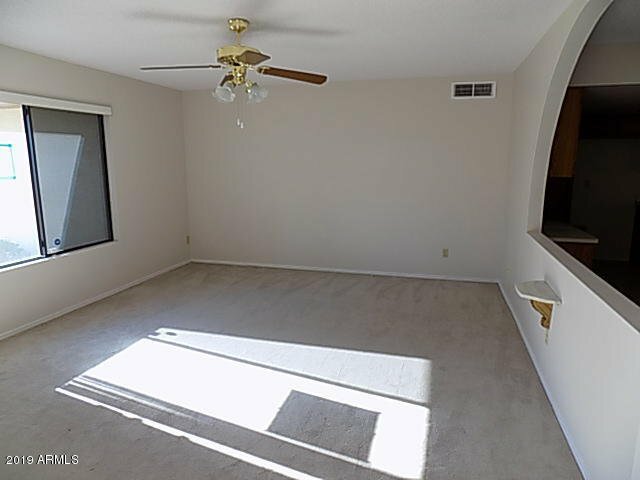 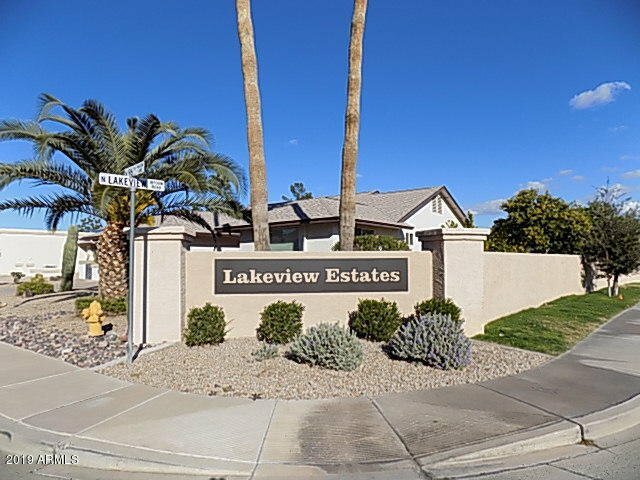 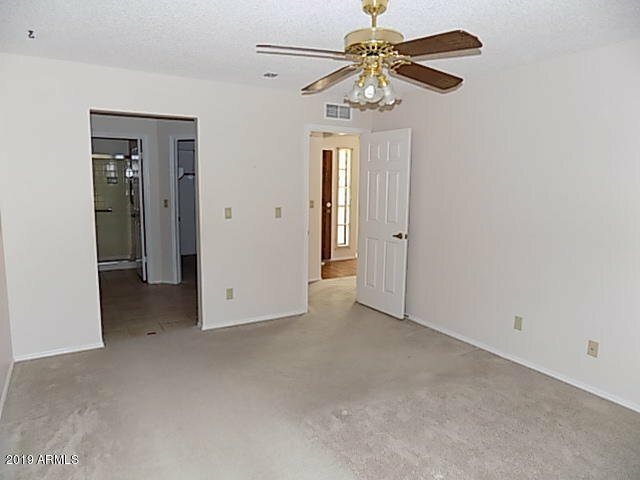 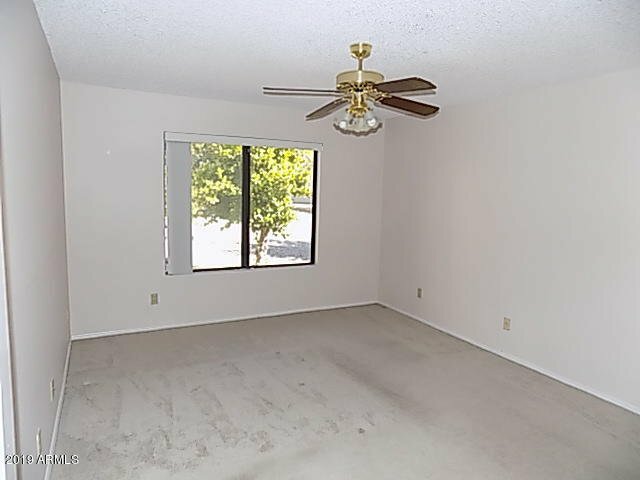 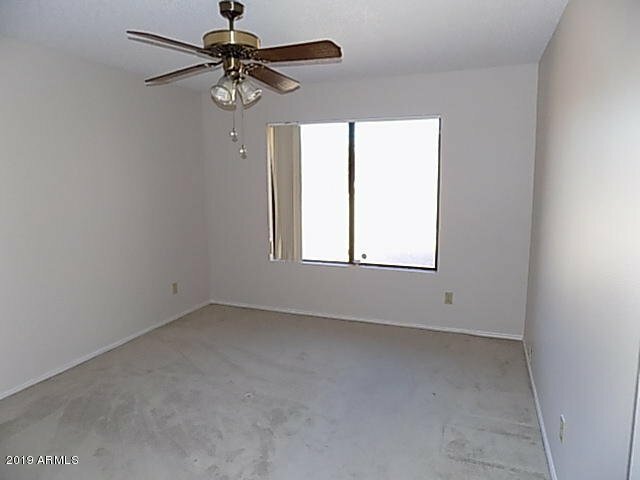 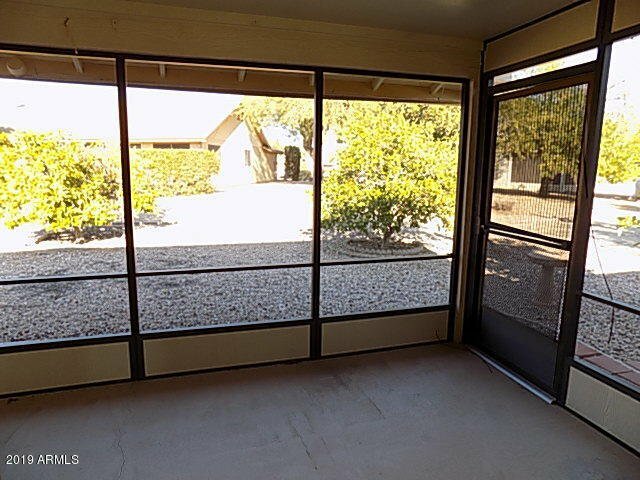 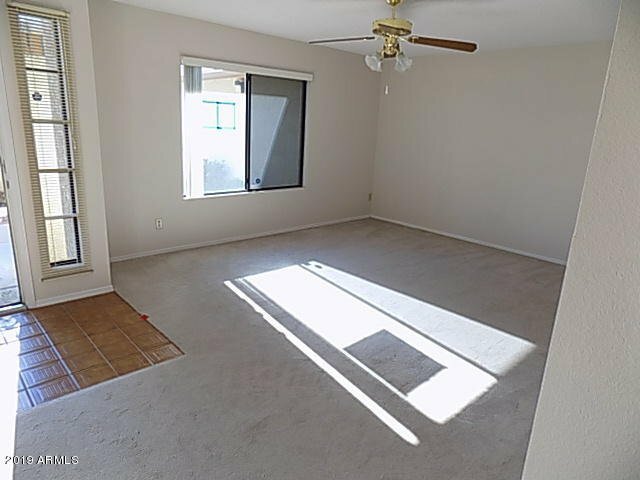 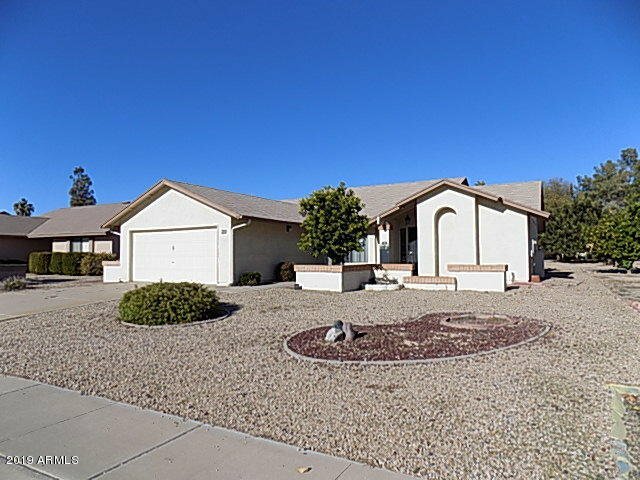 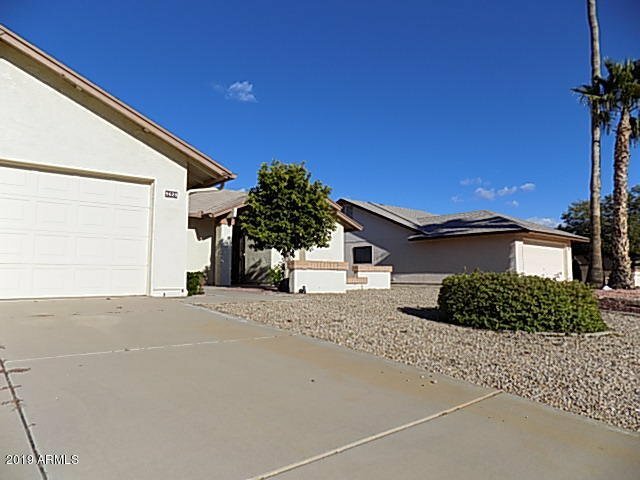 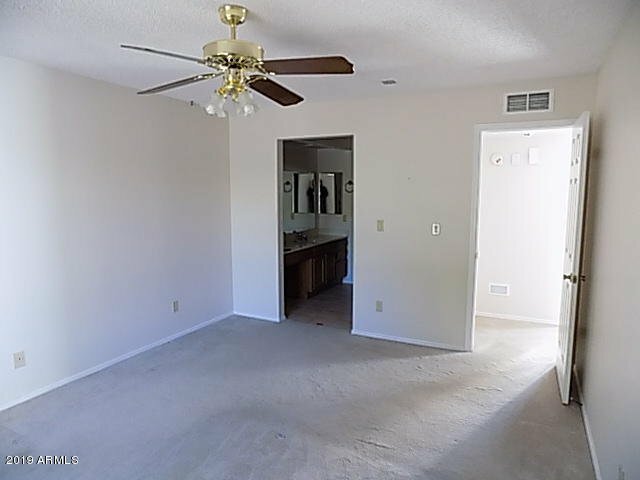 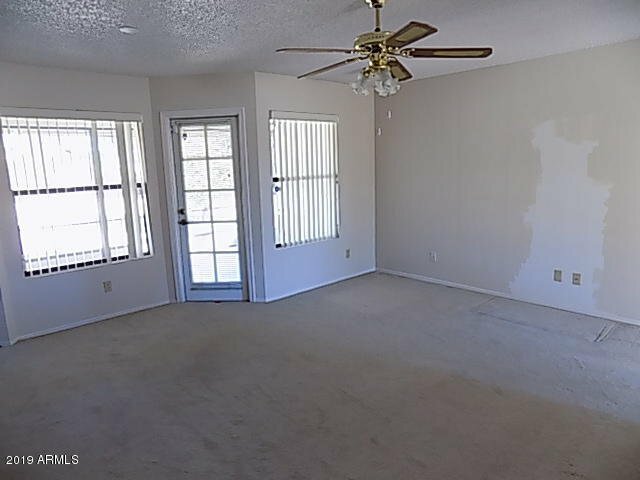 Large open living room Arizona Room, great size kitchen and lots of cabinets. 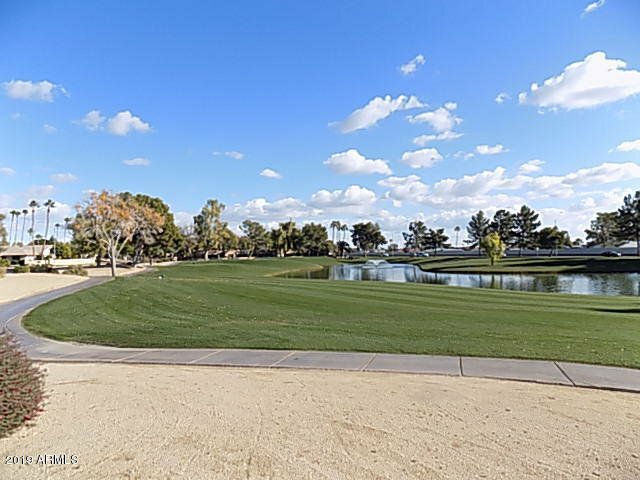 Pleasant desert design back yard. 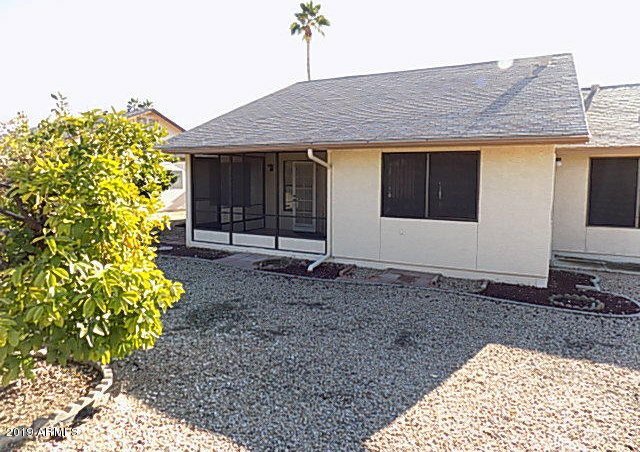 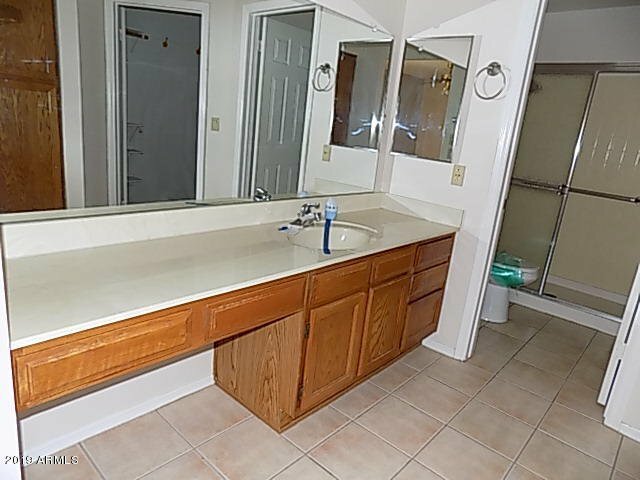 A very well maintained home that experienced only light use. 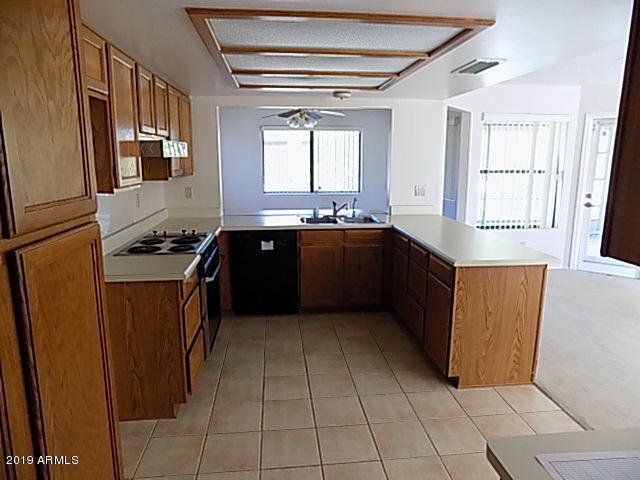 Potential purchasers must make an appointment with a Real Estate Agent/Broker of their choice in order to view a property active on the market.